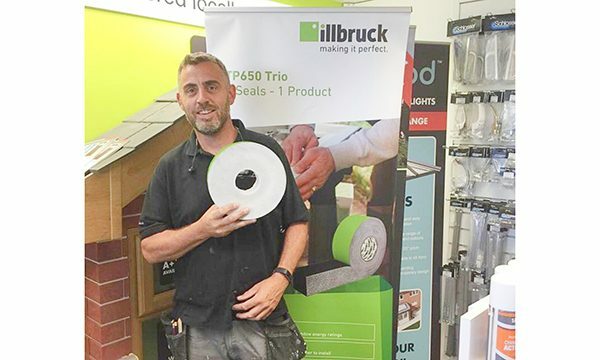 Illbruck has brought ground-breaking installation tape and a lot of bacon sandwiches to Eurocell branches across the Midlands for a round of breakfast mornings to promote TP650 Trio. 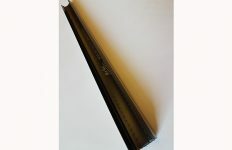 TP650 is a compressed foam insulating seal. Once you remove the backing paper, the tape steadily expands to effectively seal all gaps and spaces between the frame and wall. 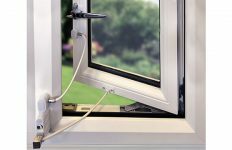 Impregnated with a flame-retardant resin, it’s extremely safe, and offers outstanding thermal efficiency, outstanding air-tightness and driving rain resistance of at least 600 PA. It also provides an extremely consistent finish. Following a resounding rollout across the South West of England, illbruck and Eurocell chose the Midlands as the next region to trial the project. “Our breakfast mornings are a fantastic opportunity for Eurocell customers to meet key members of the illbruck team, see TP650 Trio up close and learn more about its many benefits,” commented illbruck Product Manager David Naylor. “Initially, many installers are quite sceptical about installation tape. 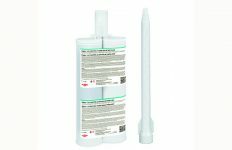 Like thousands of other installers around the country, most of them have been using silicone for years, if not decades, and see no reason to use anything else. 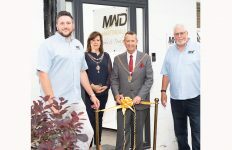 “But they’ve also watched as thermal efficiency has become more and more important when it comes to making sales. “Recent years have seen homeowners become increasingly conscious both of their environmental impact, and the rising price of energy. And governments, local authorities and other rule-setting bodies have brought in strict environmental legislation.